Competitive eSports organisation, Cloud9, have formally announced their team for the upcoming Blizzard MOBA, Heroes of the Storm. 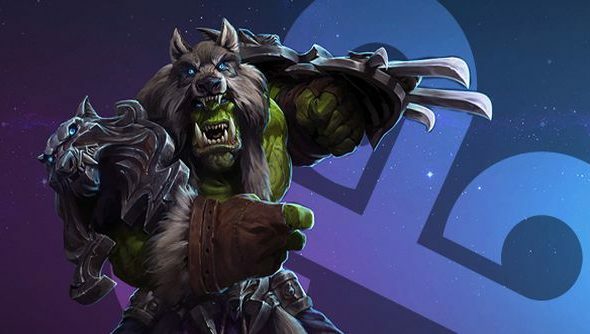 The team is one of four that has been selected by Blizzard to fight in an Exhibition Tournament at this year’s BlizzCon. The brand new team will have a chance to prove their worth against the likes of Team Liquid, Evil Geniuses and Fnatic at this year’s BlizzCon. You can check here for a full schedule of BlizzCon to see when and where the Exhibition Tournament will take place. In other news, a new wave of Heroes of the Storm alpha invites went out today, so it’s probably worth checking your email and Battle.net app to see if you were lucky. Do you think it’s a bit mad that there’s already professional teams popping up for a game that’s in alpha? Then again, look at how Dota 2 turned out.